Hotel Cà Fiore sits directly in front of the Campo Smith ski-lift facilities and 700 metres away from Bardonecchia town centre. Furnished in a traditional mountain style, but with all the modern comforts, the hotel was completely refurbished for the 2006 Winter Olympic Games in Turin. Cà Fiore welcomes its guests into a large, elegant hallway with a roaring fire to warm guests after a day on the mountain. 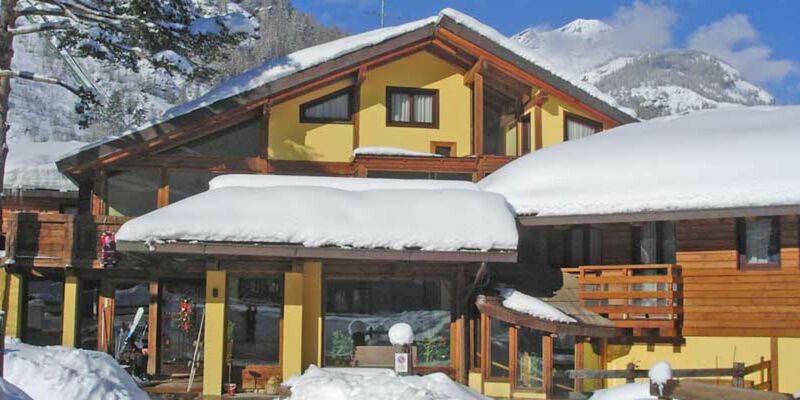 Guests can also benefit from; the large sun terrace offering a splendid view of the Alps, a bar, a brand new wellness area, ski storage and a large private parking area.